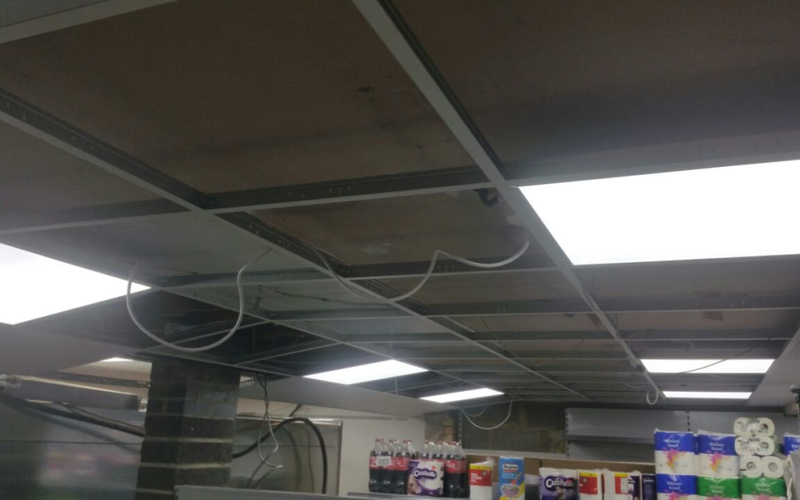 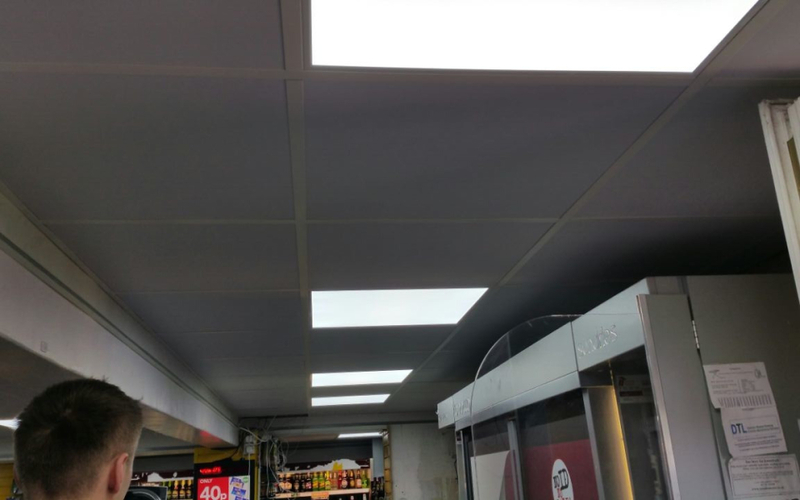 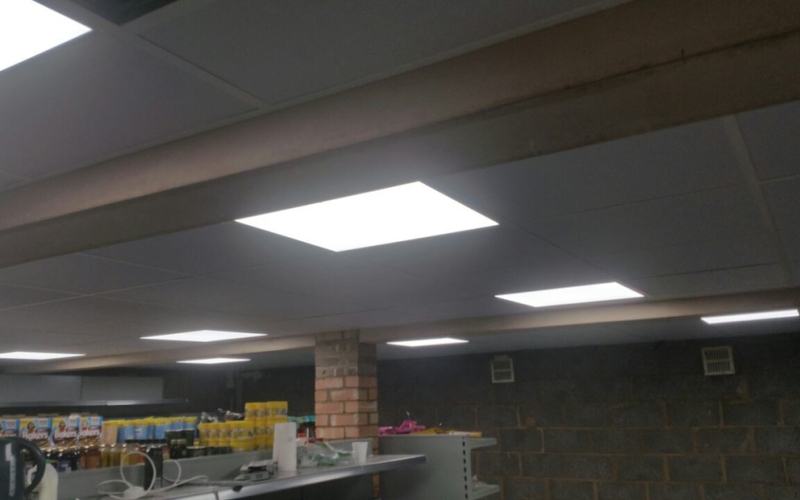 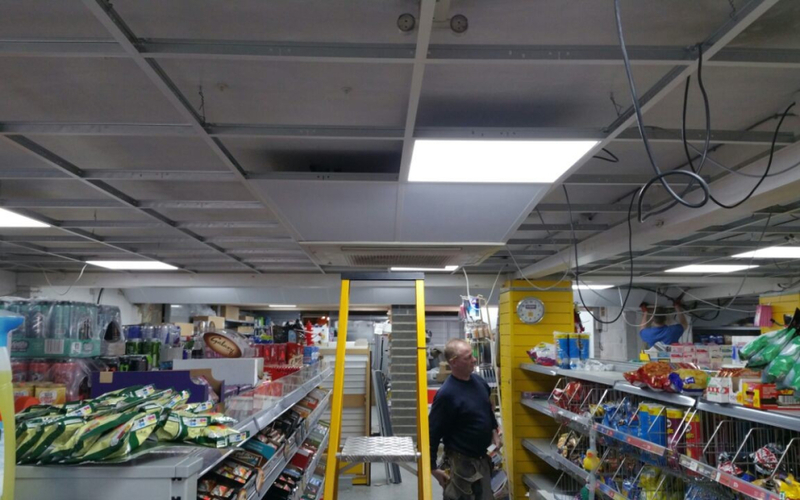 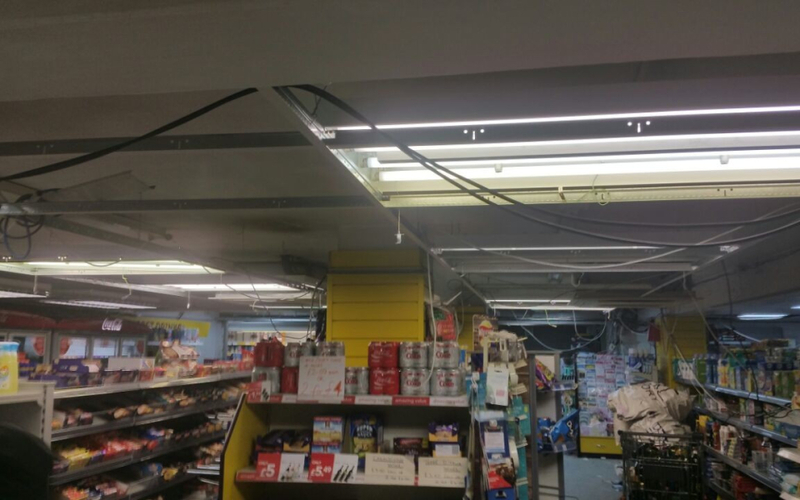 Granmore recently completed the successful installation of a white CMC ceiling grid using vinyl faced ceiling tiles at the Premier Convenience store in Spalding, Lincolnshire. 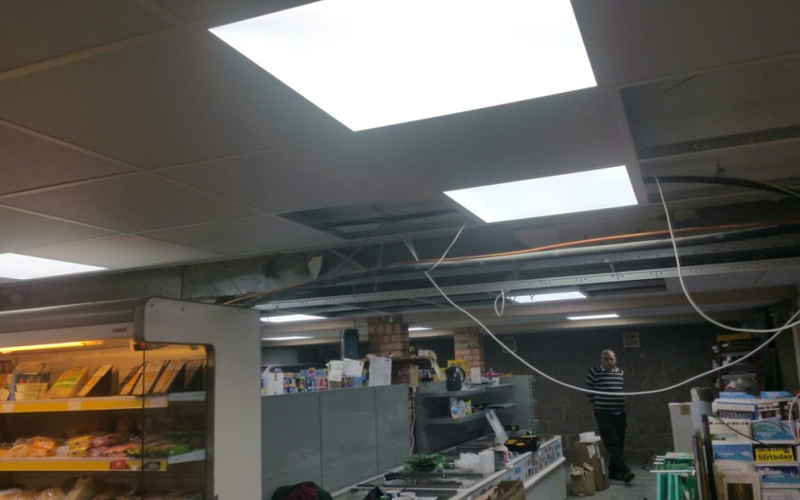 The suspended ceiling was completed with the placing of 600×600 square LED lighting modules. 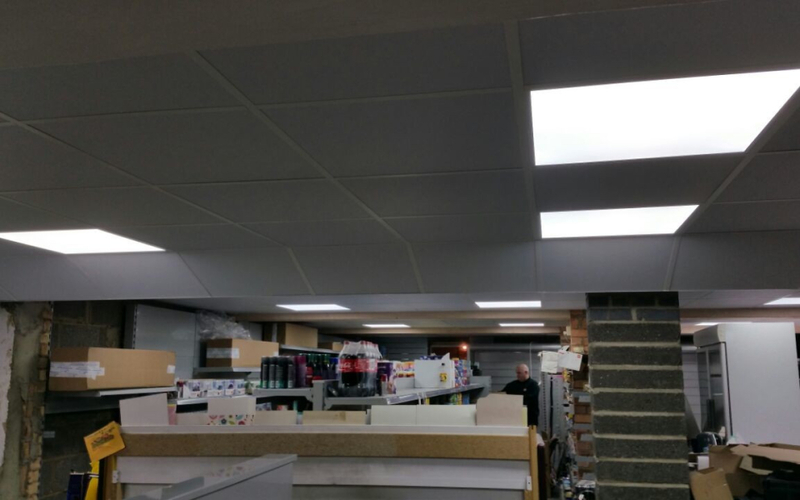 The proprietor was very pleased with the results which you can see in the image gallery below.